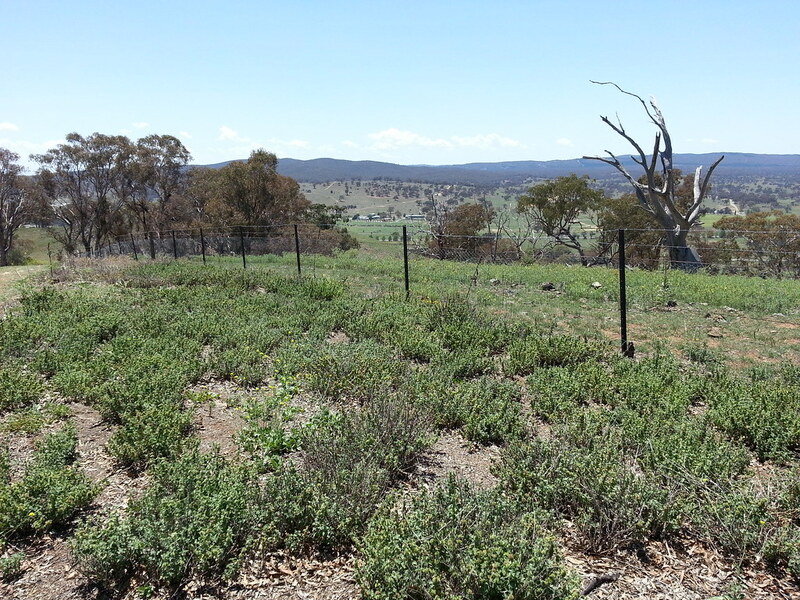 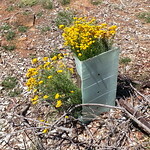 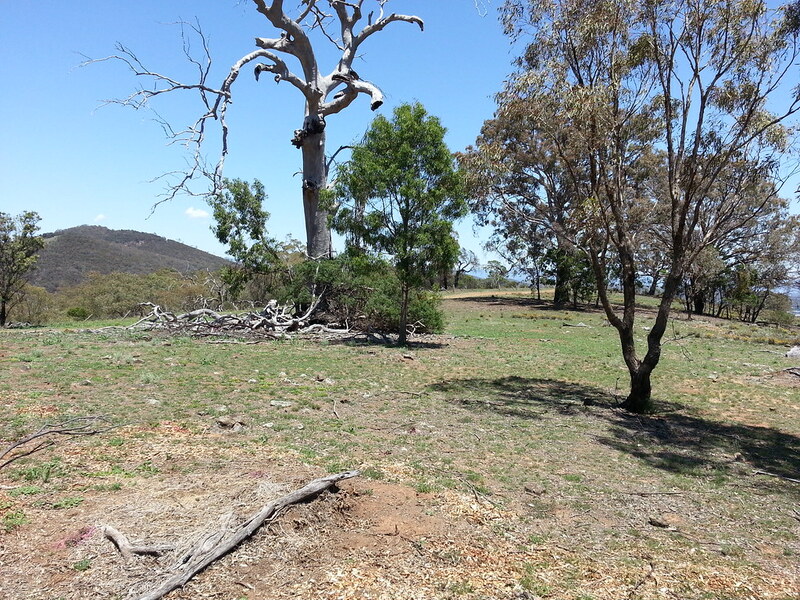 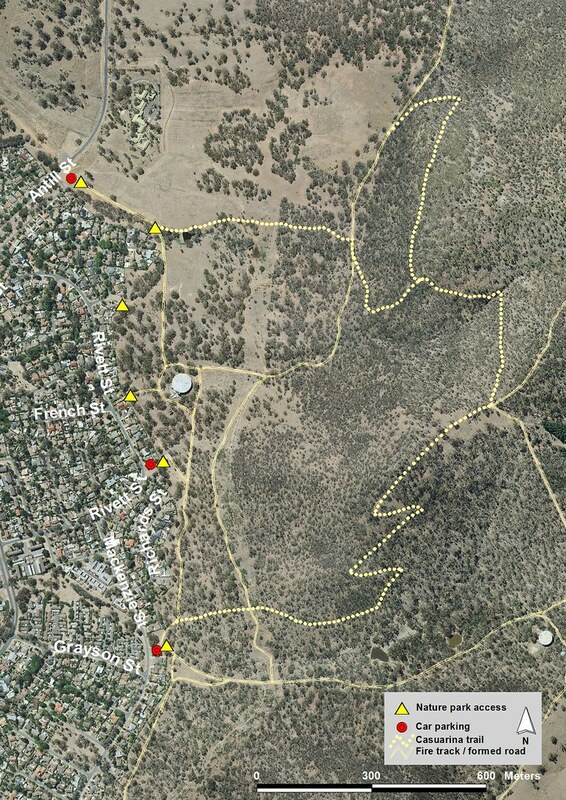 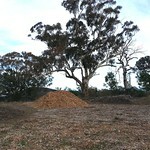 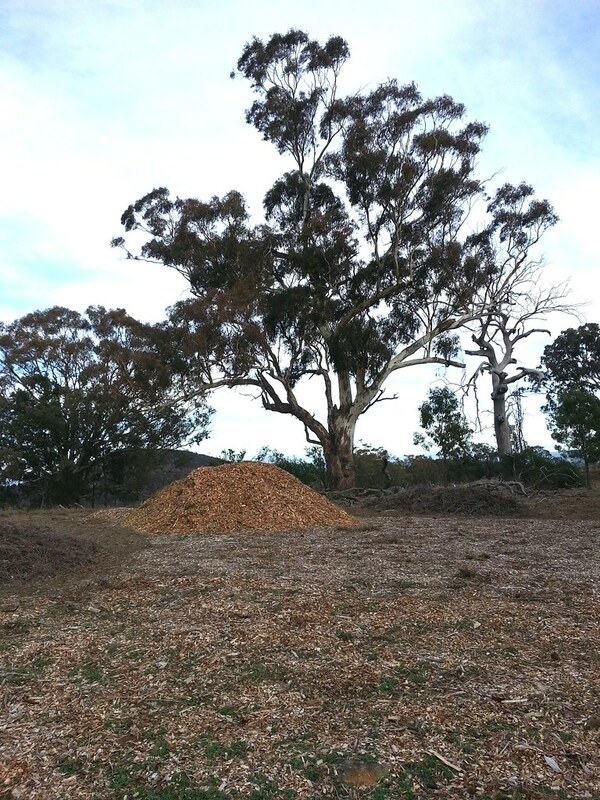 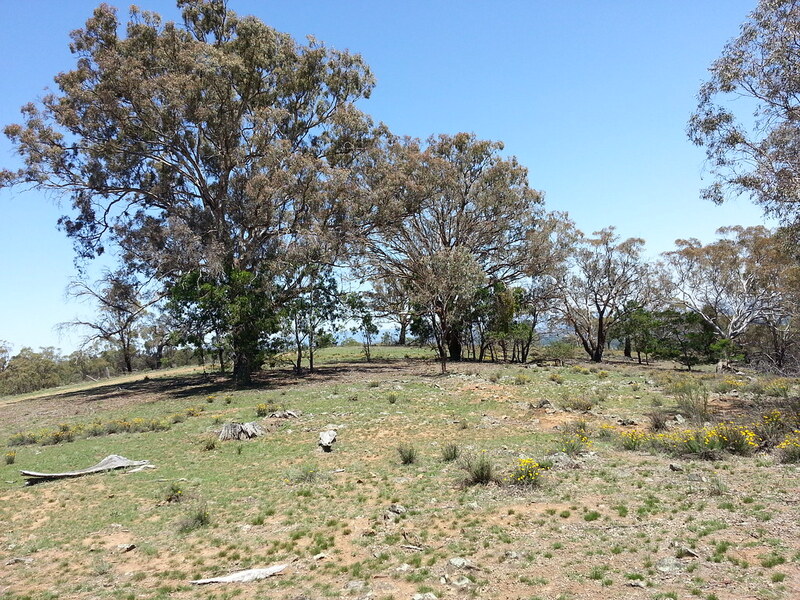 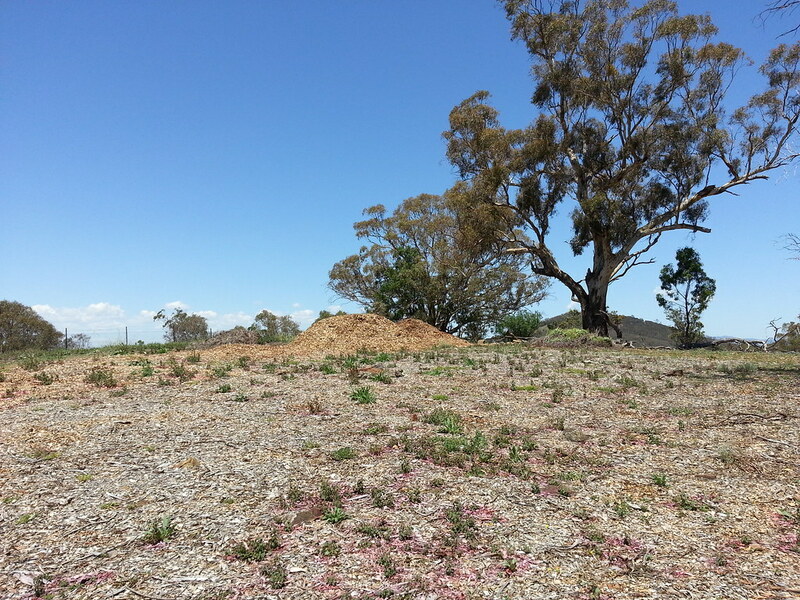 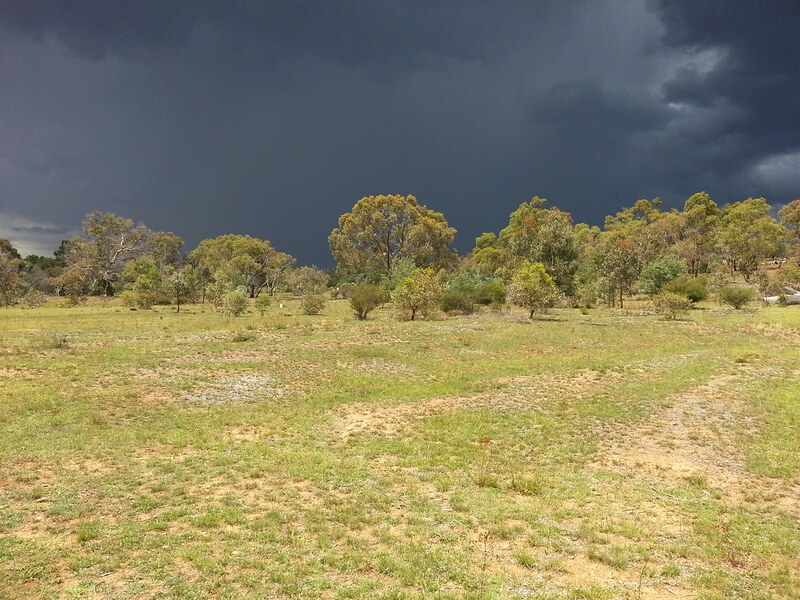 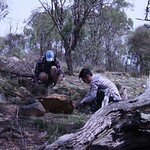 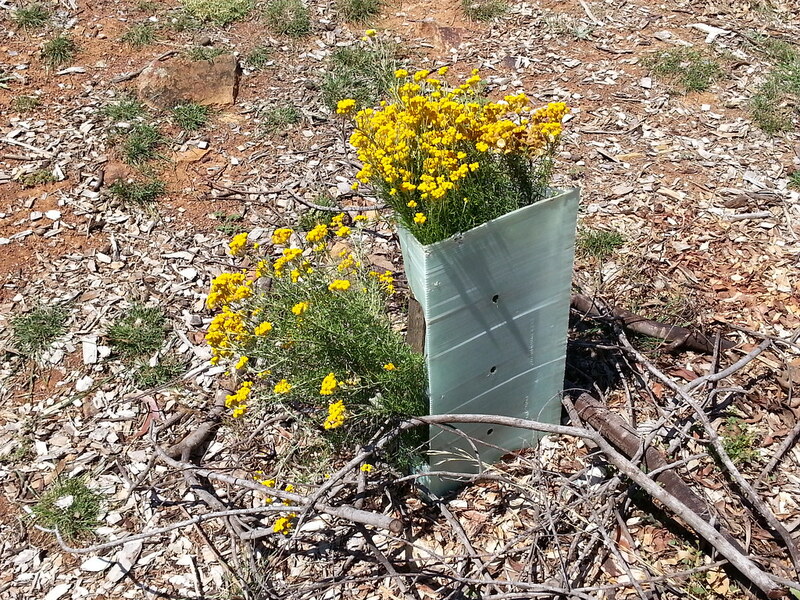 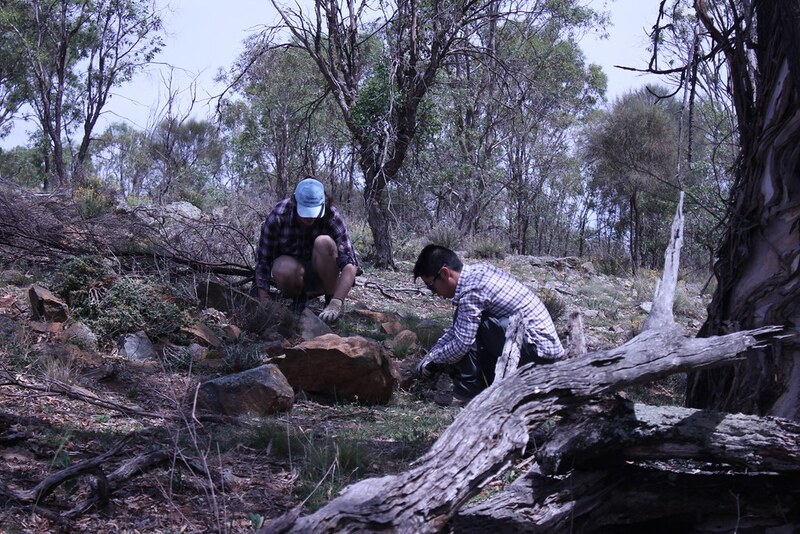 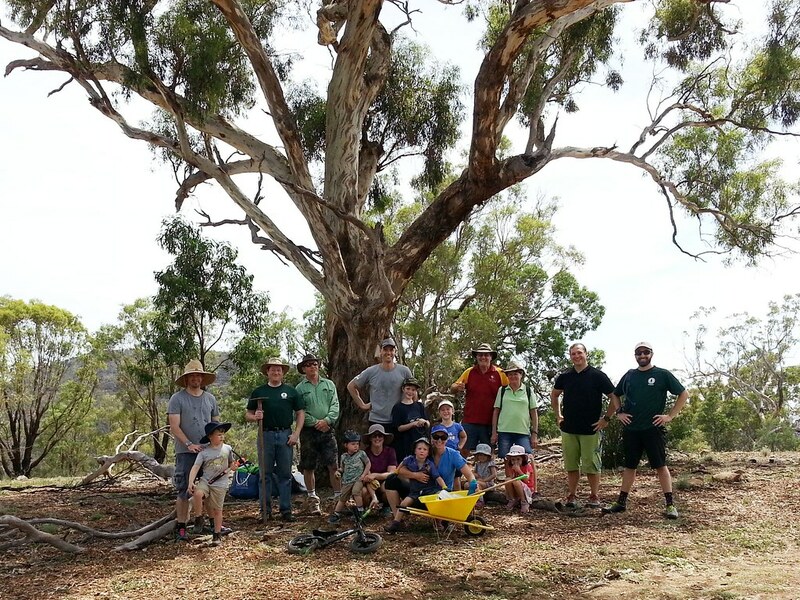 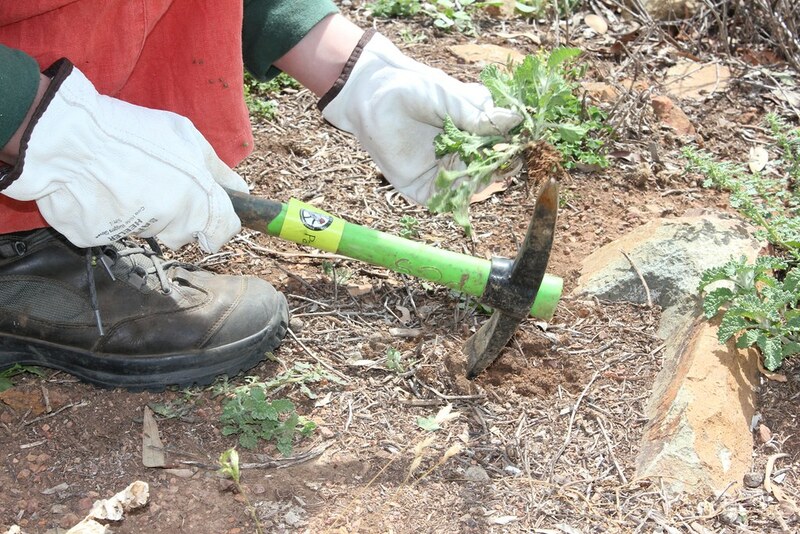 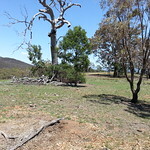 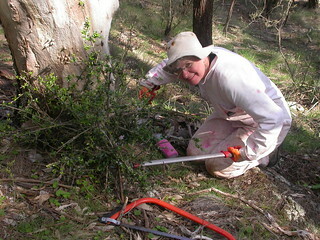 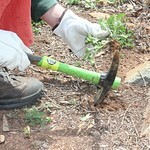 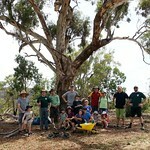 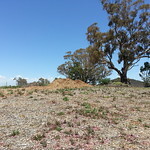 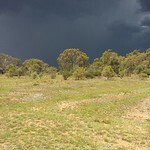 Meet at Mount Majura Nature Reserve entrance off Mackenzie St, near Grayson St, Hackett. 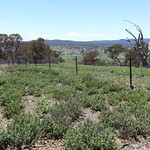 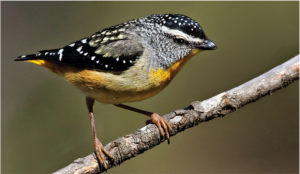 Walk through the woodlands in early spring with bird enthusiast Peter Miller to spot, observe, listen to, identify and learn about birds of Mount Majura Expect to see a variety of early spring migrants, possibly even early breeders-cuckoos, gerygones, honeyeaters. 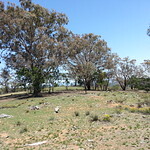 Bring binoculars, walking boots, water, and a Gold Coin donation for a bird list.